Shooting stars basketball, not your average shooting hoops like others, this is actually a game. 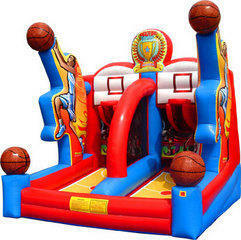 Two players shoot the hoops and when the ball goes in one side, it comes out in the other players lane. 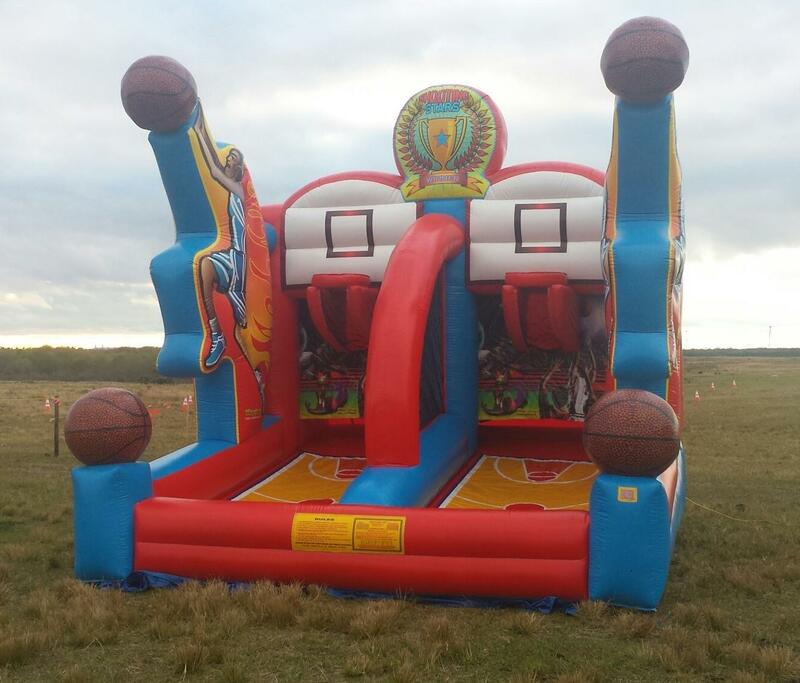 This unit is super huge and really nice looking for all of your sporting parties in Lakeland as well as all surrounding areas of Polk County.